As we all know, there’s a dramatic shift going on in the motor industry. The likes of Nissan, Volkswagen and Volvo are just a few of the major players that are on the road to electrification, and it’s all in the name of the environment. There’s little doubt hybrids and EVs are the future thanks to their ultra low-emission output (at the tailpipe end at least), something the mass media tends to keep schtum about is just how far cars have already improved when it comes to harmful emissions and CO2 output. 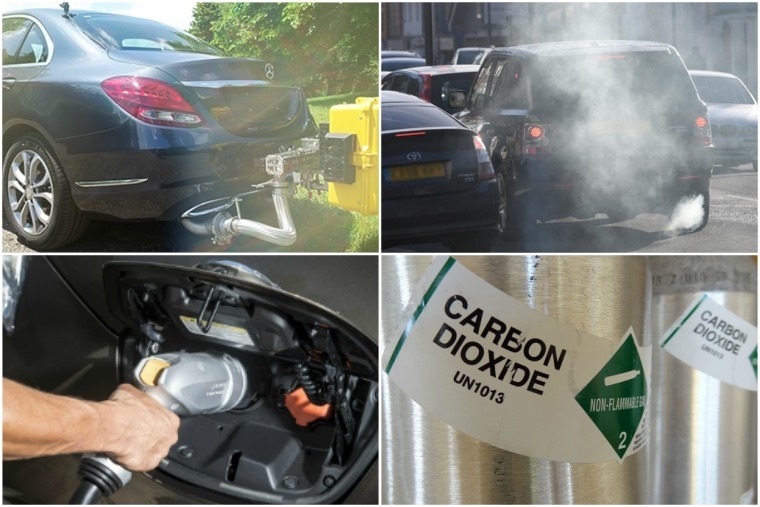 With this in mind, we’ve put together our very own emissions test in the form of a quiz, to see if you really know what’s what when it comes to pollution levels. How many can you get right?